3. Schedule of materials and work drawn up. Quotation submitted. 4. Work schedule agreed and date agreed for start of installation. We can supply more than just the standard services of fitting and plumbing and have our own specialists in most trades. We can offer a range of services including: Plumbing, Tiling, Electrics, Carpeting, Bricklaying, Air conditioning service, Plasma t.v. 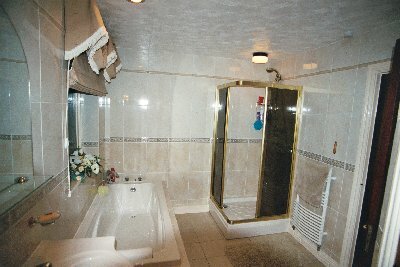 installation, Bathroom Installation, Decorating and more. For any commercial or residential interior design project, our team of professionals is fully responsible for preparation of complete turnkey package with all project details from initial conception phase to the final installation. We provide an exceptional service at every level of the project including overall project management of your interior design changes.